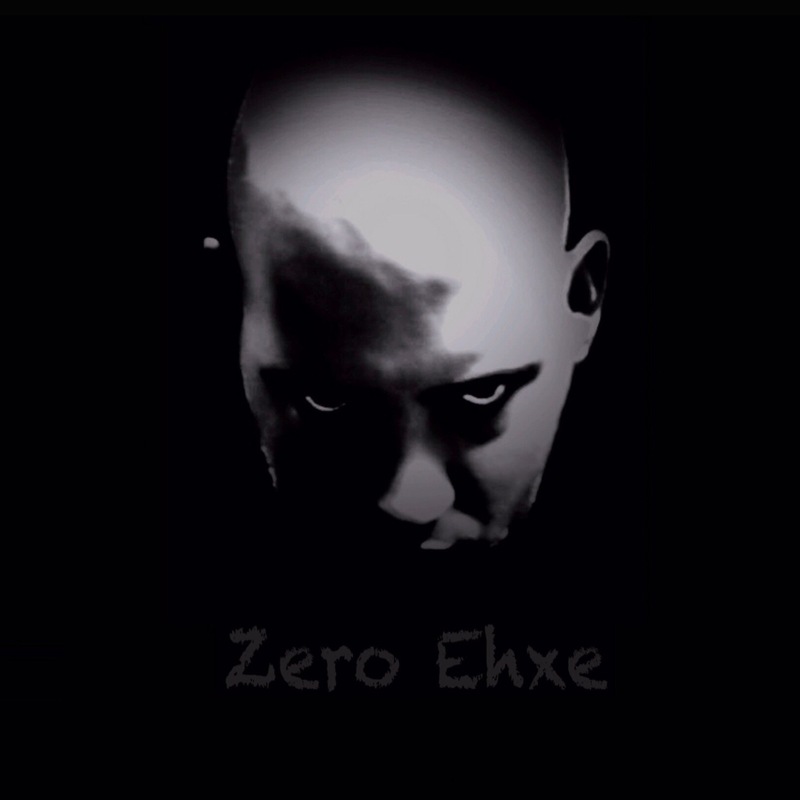 Welcome to ZeroEhxe.com! I am a devoted husband, lover of my animal children, player of video games, Ex-Grand Master of a Tap Titans 2 clan, a game for which I wrote “the definitive guide”, an agnostic, and author of an autobiographical novel, and so much more. Everyone should have their own website! Pick your portal from the menu at the top of the page to get to know me better. What are the best weapons, helmets, etc. to keep when you max out at 100? I never know what to sell and what to keep. Always keep one of the best type of every equipment and you can sell the rest. One hero damage sword, one crit damage sword, one all damage sword, the best of each type. Same with the other equipment types. This way if you want to try something new, you always have equipment to use. Why is the “Ancient Warrior” Craft on where there are no equipment to Craft? I don’t understand your question or know how it relates to this page. If you are encountering bugs with the crafting system, note that there are currently known bugs in the iPhone version of the game where crafted items don’t show up properly. An aura you own might show up as a sword instead or not at all. I actually found the answer in another one of your posts. I was asking about crafting and how it works. I guess I wasn’t using the right words in my question. I don’t have a post on crafting yet. To leave a clan, go into the clan window, then clan info in the top right, then “Leave Clan” in orange in the bottom right of the clan stage leaderboard. Really good website…while I can’t align with many of your personal views, we have lived different lives so who am I to get into specifics. I still wanted to take the time to say good job on a website that was well crafted and thoughtful. I use the stealthweave armor from the mythic Dark Predator set. In the older pictures, I used Ninja Suit and Ninja Mask. Heavenly Sword boosts artifact damage. Artifact damage is a damage multiplier similar to the clan damage bonus multiplier. It just increases all of your damage be a percentage.